Arts and Culture Texas…the only magazine in Texas dedicated exclusively to the performing and visual arts. In each issue you’ll find features, interviews and reviews on gallery and museum exhibitions, theater productions, people in the arts, classical music, contemporary dance, ballet, opera and more. Stay in the know! 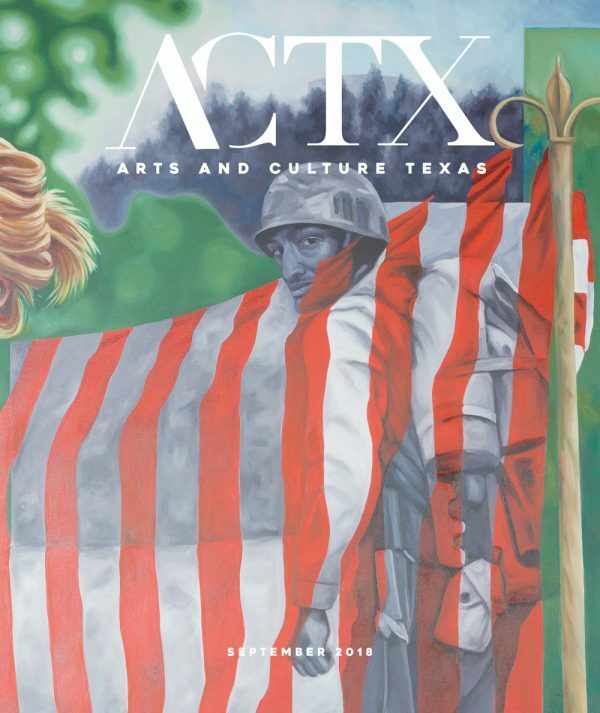 Get a 1 year (10 issues) or 2 year (20 issues) subscription and have Arts and Culture Texas Magazine delivered straight to your door.